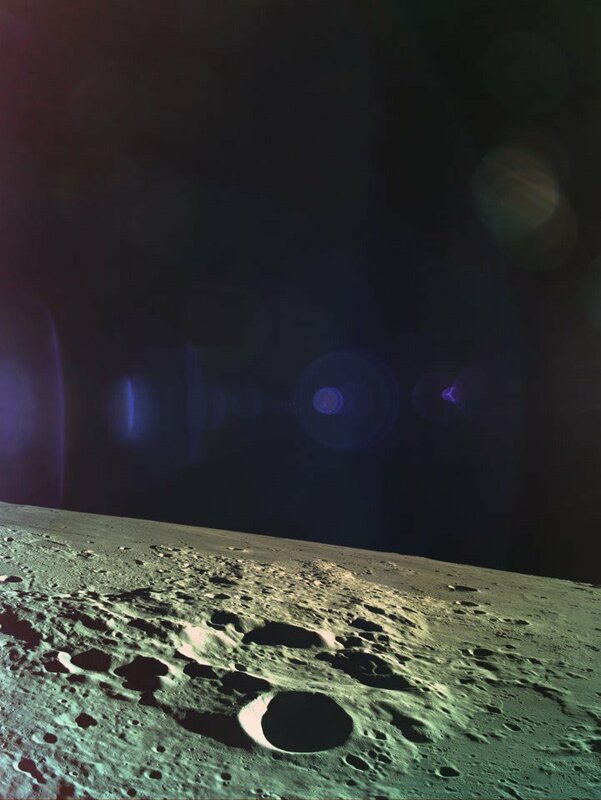 Bengaluru: A private Israeli initiative to land a spacecraft on the moon failed Thursday when their lander crashed on the satellite. The robotic spacecraft, Beresheet (Hebrew for ‘in the beginning’ or ‘genesis’), was attempting to land when it crashed. Built by SpaceIL, a private space company operating out of Israel, and the government-owned Israel Aerospace Industries (IAI), Beresheet was meant to be the first privately-funded mission and the first Israeli craft ever to land on the moon. Beresheet crashed at 1925 GMT Thursday, when the craft’s main engine shut off during the braking procedure before touching down. The engine was revived after a reset, but the craft had already lost too much altitude to be able to slow down sufficiently. 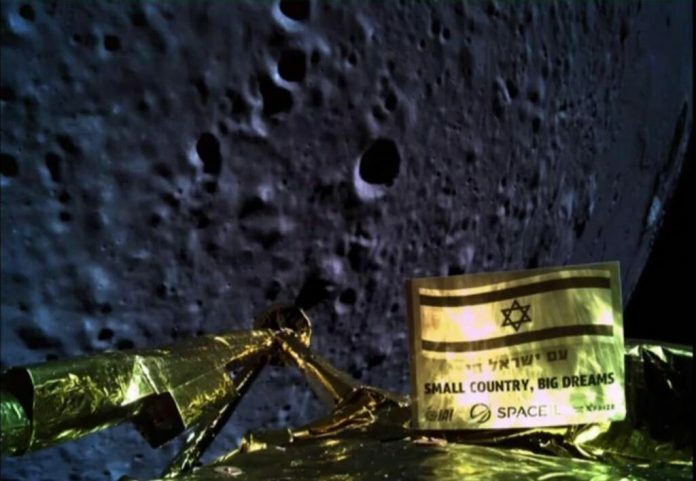 Although it crashed, Beresheet still made Israel only the fourth country to attempt a lunar landing, after the US, Russia and China. It is the fifth country to place a human-made object on the lunar surface, after India’s Chandrayaan-1 impactor. It is also the seventh country to fly by the moon or enter into lunar orbit. The lander sent back photographs of the surface of the moon during the landing attempt. SpaceIL was formed in 2011 in response to the Google Lunar XPRIZE (GLXP) competition, funded by Google as well as private industrialists like Ratan Tata, Ariana Huffington and director James Cameron. The competition sought to encourage privately-funded teams to put spacecraft on the moon. SpaceIL was one of the final teams to stay in the competition, along with India’s TeamIndus. However, the competition ended without a winner in 2018 when no team pulled off a launch despite multiple extensions. Even so, XPRIZE is awarding the team $1 million for their efforts. The mission was launched from Cape Canaveral, US, in February atop a SpaceX Falcon 9 rocket. It cost approximately $100 million and was primarily funded by billionaires and philanthropists like Morris Kahn and Sheldon Adelson, with marginal funding from the Israel Space Agency (ISA). The mission was supported by a number of universities and educational institutes, including the Technion, Tel Aviv University, and the Weizmann Institute of Science. Most of the team’s members were volunteers, and the company hoped to promote STEM and perform educational outreach with their mission. The Beresheet spacecraft was a robotic demonstrator with the scientific objectives of measuring the moon’s magnetic field at the landing site. It carried a magnetometer from the Israeli Weizmann Institute of Science, a laser retroreflector from the NASA Goddard Space Flight Center, and a “time capsule” containing 30 million pages of analog and digital information, including children’s drawings, a Hebrew bible, memoirs of a Holocaust survivor, the Israeli declaration of independence, and all of the English-language Wikipedia. It weighed 585 kg, and 150 kg without fuel. From the date of launch, 24 February, to 19 March, the lander performed orbit-raising manoeuvres around Earth and traveled to the moon to finally insert itself into a lunar orbit on 4 April. The landing site was at Mare Serenitatis (Sea of Serenity), one of the dark regions visible to us from Earth. The mission was expected to work for two days after landing, with expected overheating due to lack of thermal protection from the sun’s powerful radiation. However, the laser retroreflector was expected to survive and function for decades.